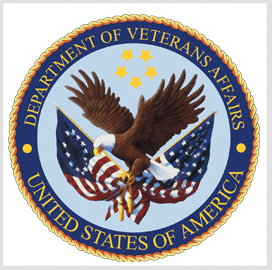 The Depart of Veterans Affairs has formed a commission to search for potential candidates to fill the leadership position for the Veterans Health Administration. Members of the search commission will work to identify individuals with the required knowledge, vision and dedication to serve as the undersecretary for health, the VA said Thursday. The department will evaluate potential candidates based on their expertise in medicine, health care administration and policy formulation. The individual appointed for the position would oversee VHA's $74B annual budget covering health care programs catering to over 9 million veterans at 1,200 facilities.